14.300 MHz. Please cooperate by keeping these frequencies clear. knowledge about an emission mode that is falling into disuse. 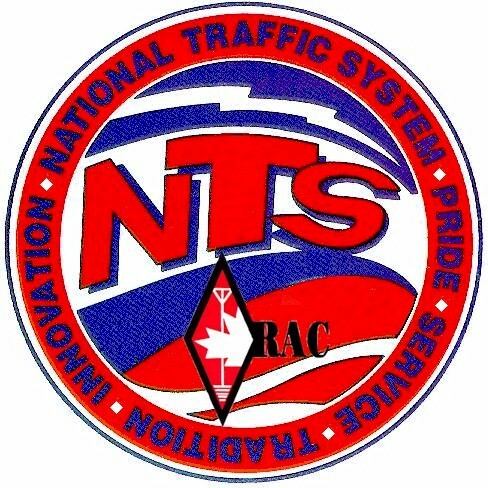 — specifically, the why, how and what of RAC’s transformation. 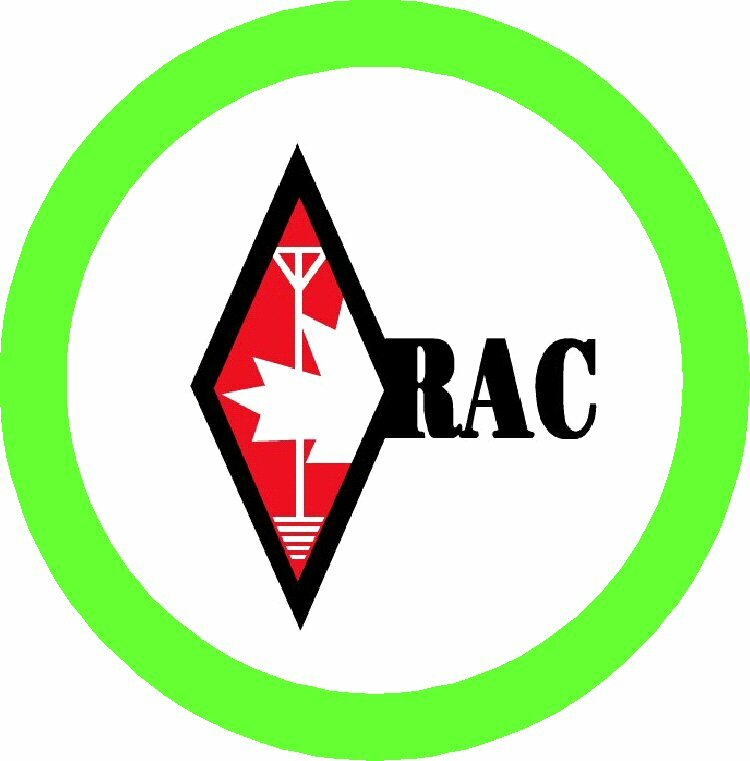 We hope that all Canadian amateur radio operators, members and future members, read the documents at tinyurl.com/rac-transformation and reflect on the information they contain. 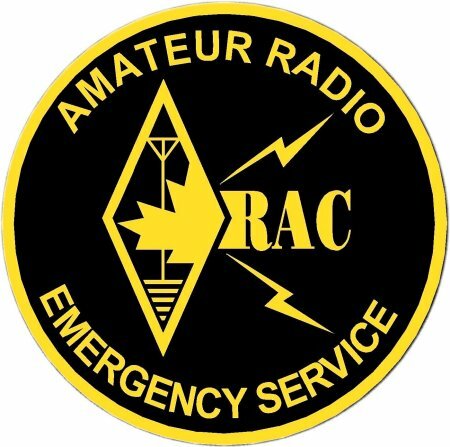 Then we ask for your comments, suggestions and recommendations on how to transform Radio Amateurs of Canada. The Laurentian Net is looking for stations to bring traffic from that net to the Ontario Phone Net, and vice versa. The Laurentian Net meets every evening on 3.755 MHz at 6:45 pm Eastern Time, 6:40 pm on Sundays. The Ontario Phone Net meets every evening on 3.742 MHz at 7:00 pm Eastern. If you can assist, even one night a week, please contact Shawn VE3PSV on either net, or via NTS message. 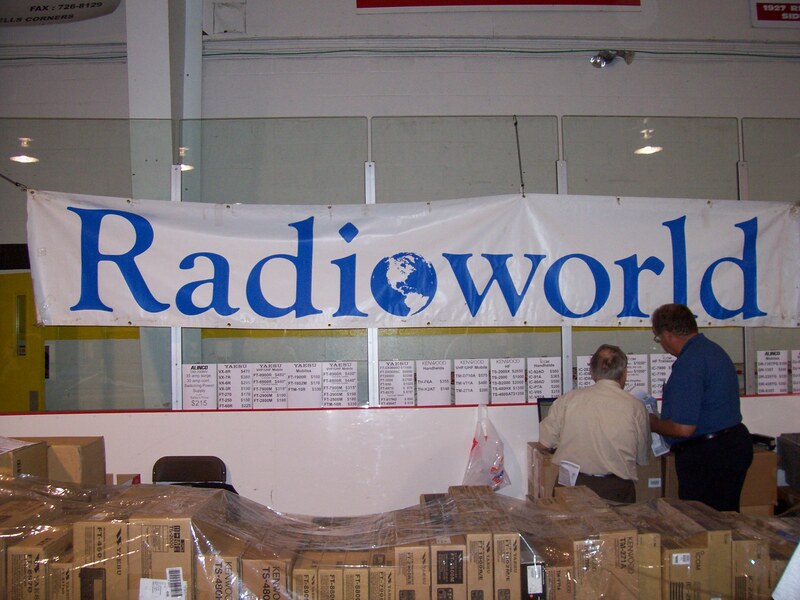 The 2010 Field Day logs received list has been posted at www.arrl.org/logs-received. It includes all logs received — web, email, and paper. Any changes, corrections, or missing inquires should be sent to ARRL Field Day Manager Dan Henderson, N1ND, via e-mail, fdinfo (at) arrl.org. 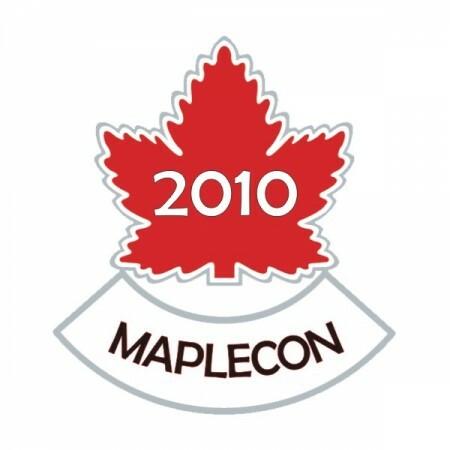 join, please send an email to Contest_Canada-subscribe@yahoogroups.com. Tom’s intention is to create a forum where issues of interest to Canadian contests can be discussed. 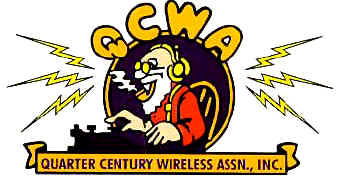 www.arrl.org/contest-calendar and click the link for “Contest Corral” for the monthly listings. stations as possible, on 160, 80, 40, 20, 15, and 10 metres. www.ncjweb.com and click the “Contests” button. the links in the “Antennas” section. Both articles are PDF files. On Friday, July 16, the Girl Guides of Canada spoke with astronaut Doug Wheelock, KF5BOC via Amateur Radio on the International Space Station (ARISS). 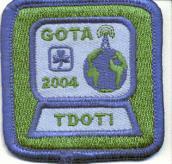 The initial call to the ISS was made by the Commissioner of Girl Guides of Canada. The girls had gathered at Guelph Lake, Ontario for the Guiding Mosaic 2010 to celebrate the 100th anniversary of Girl Guides in Canada, and were supported by the Guelph Amateur Radio Club.